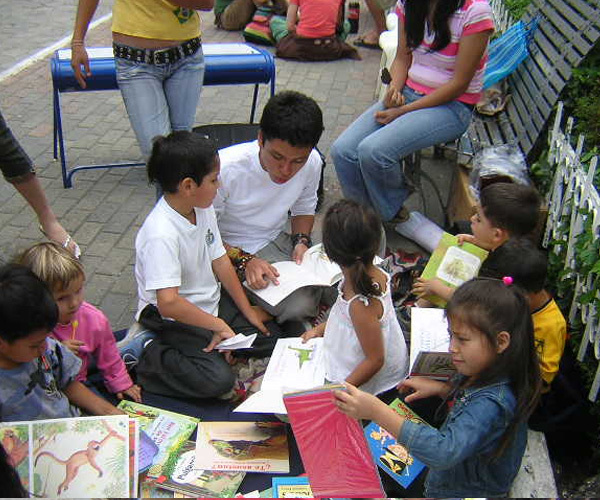 The operations and projects of Child | Literacy are funded by the contributions of a donor base that is entirely made of individuals who identify with the goals and philosophy of the organization. 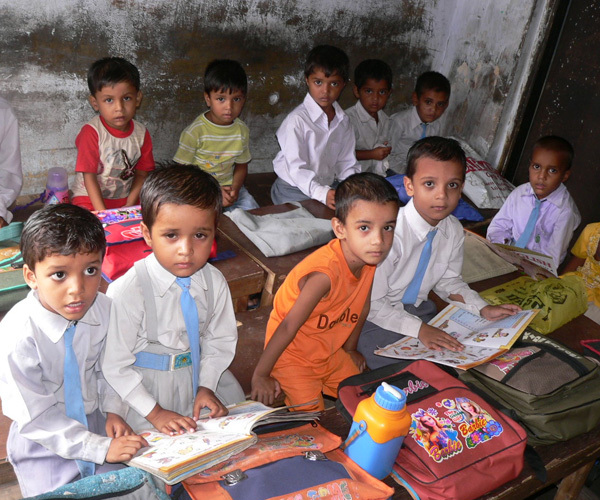 The entire annual budget of Child | Literacy, now in its 10th full year of operations, is currently under US $100,000. 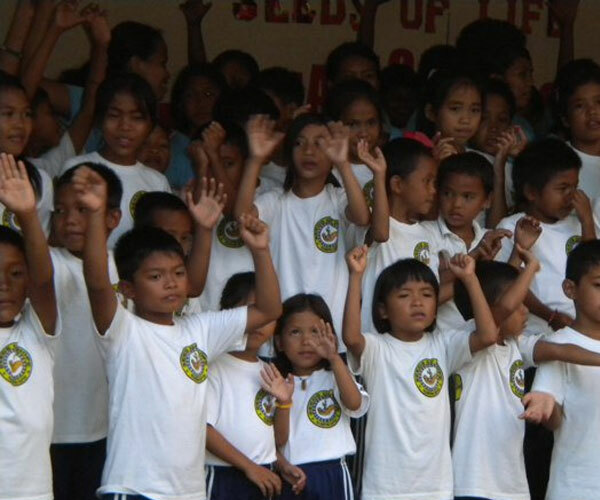 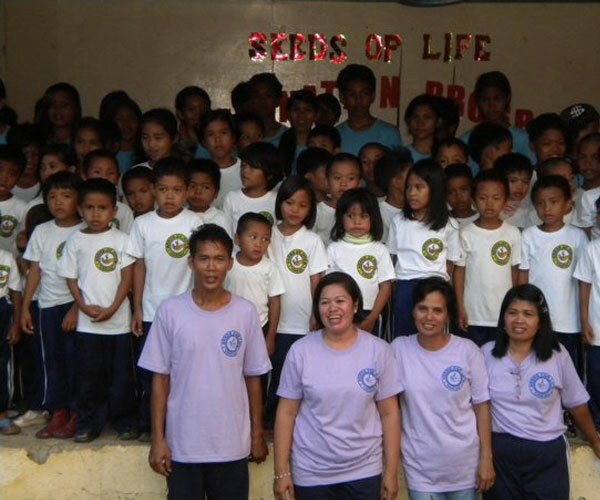 Child | Literacy is currently in the middle of its 2015 Third Quarter fund raising drive. 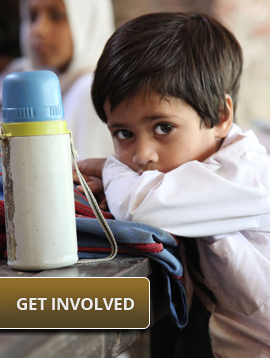 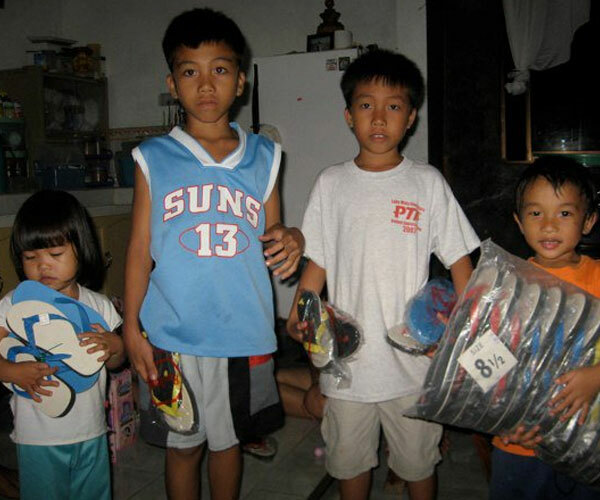 In case you are interested in donating to Child | Literacy, please refer to the Donate tab.